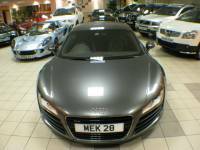 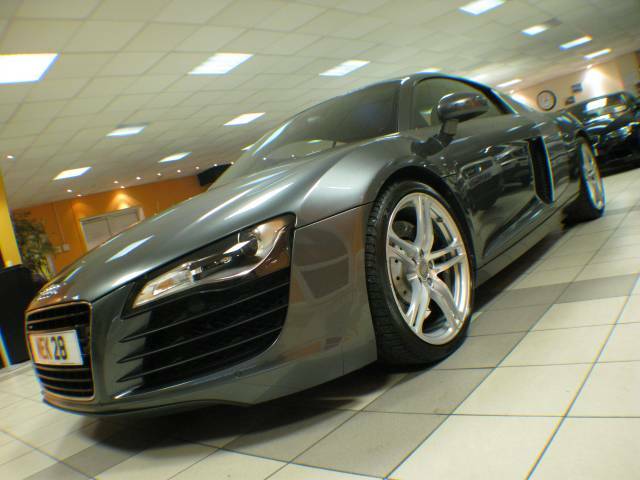 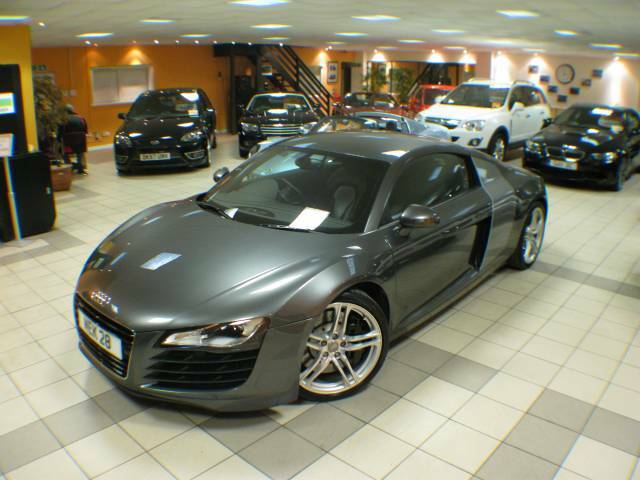 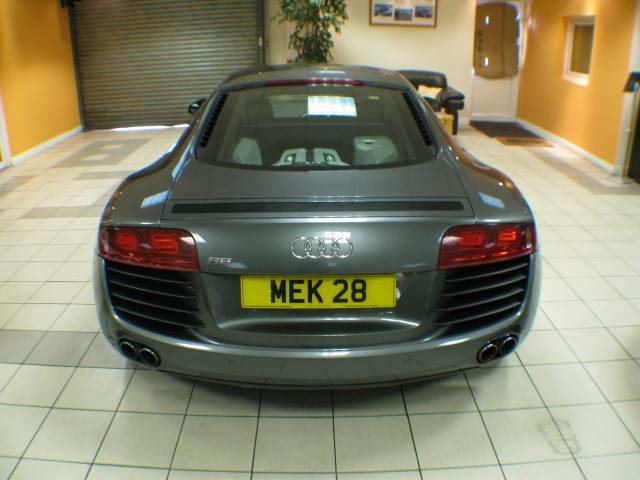 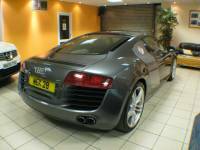 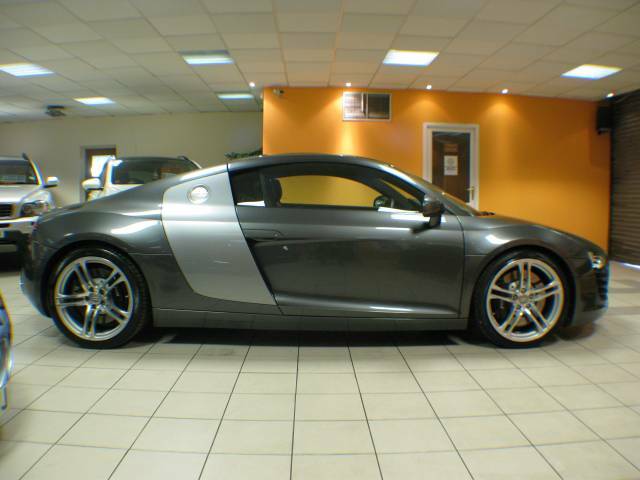 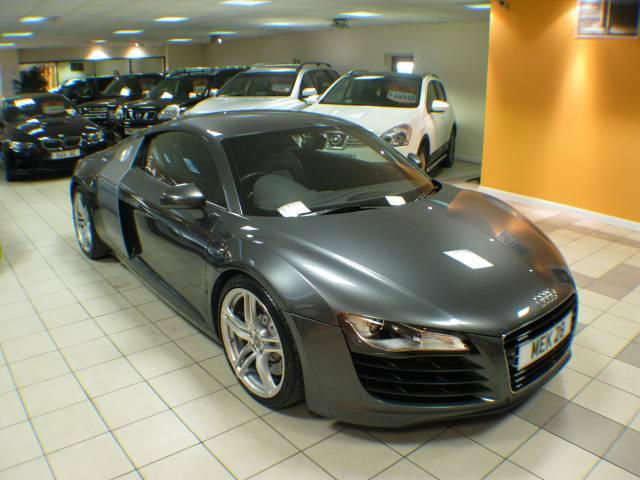 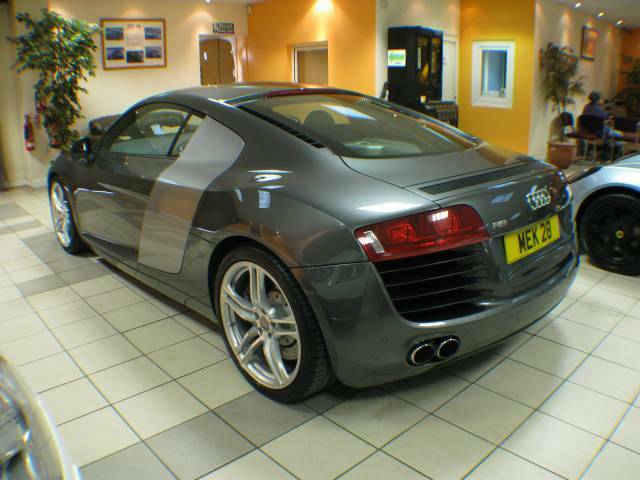 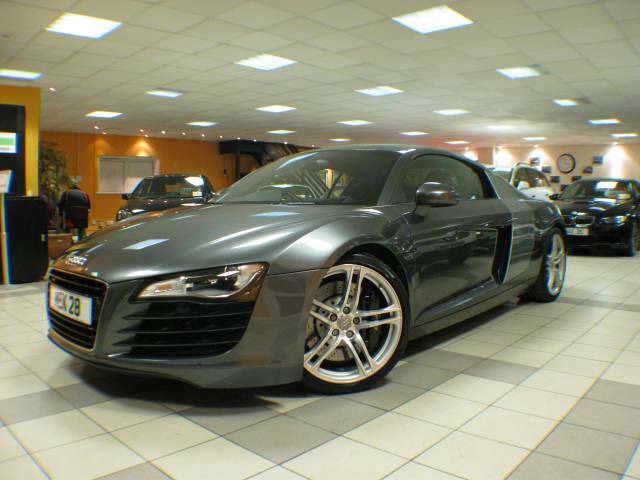 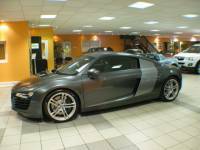 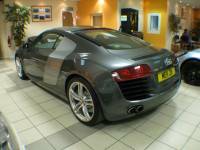 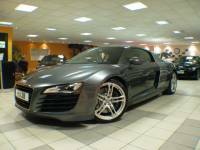 Pearlescent Daytona Grey, WE ARE PLEASED TO OFFER THIS ALMOST PERFECT AUDI R8 THAT BOASTS A WELL MAINTAINED SERVICE HISTORY AND TOP SPEC!, Service history, This car was supplied New by Lake District Audi and has been maintained by them up to 2012. 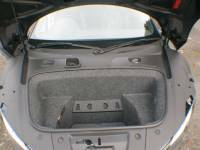 The car was then Serviced By Harpers Cumbria and Also Glasgow Audi. 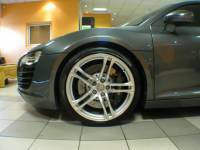 Spec Also 'includes 19 Inch Double 5 Arm Spoke Alloys, Mag Ride, Front and Rear Park Assist, Day Time Running Lights, Xenon Headlights, Privacy Glass, Full Heated Dakota Leather, Sat Nav (Audi Navigation Plus) Multi Function Steering Wheel With Cruise Control, In Car Entertainment, Paddle Shift and much more. 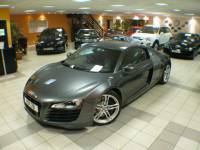 For full details contact Chris, Ross or John we will be happy to help. 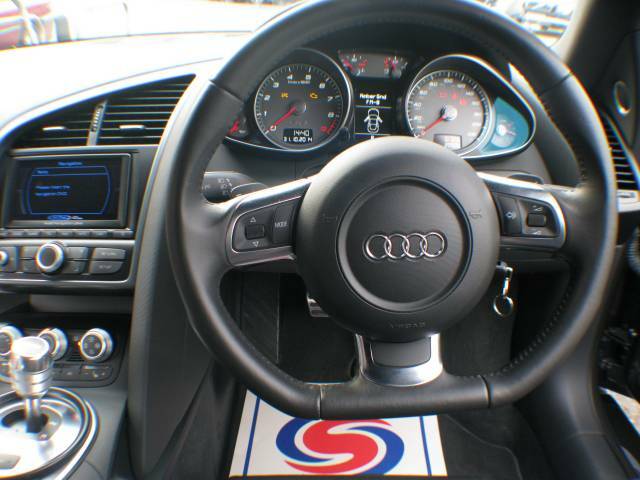 We are a family run Business that is situated just 5 minutes drive from junction 28 off the M1 Derbyshire, and a 2 minute walk from the local Train Station. 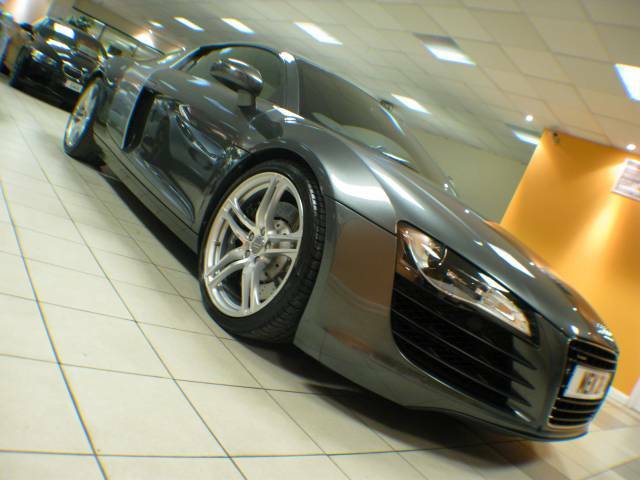 Buy with complete confidence as all our vehicles are HPi clear and mechanically inspected. 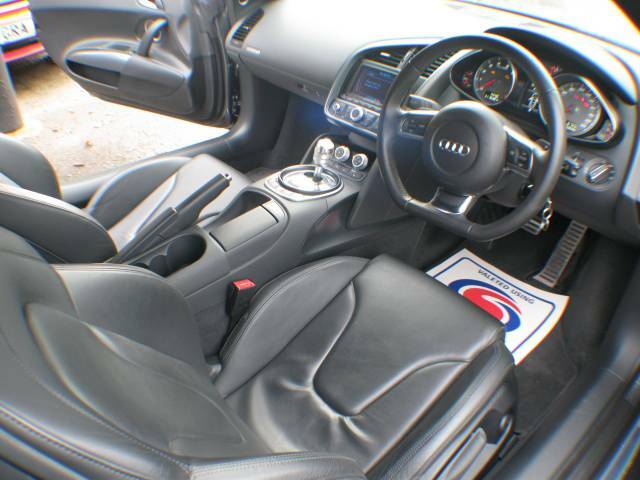 Ask about our low rate finance options available, and also extended warranties which are supplied by Europe's No.1 leading Brand. 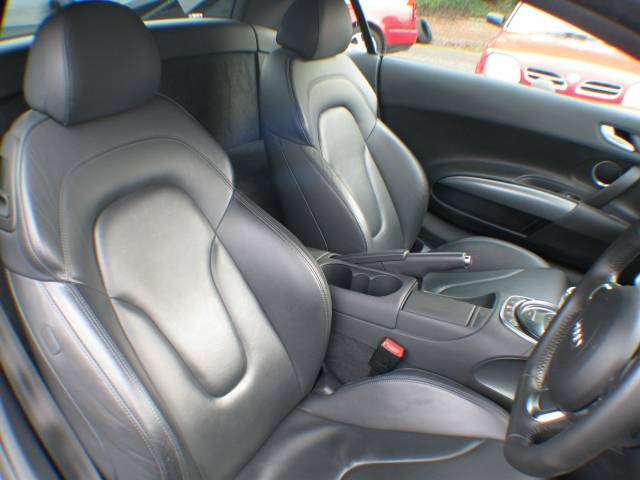 A £250 deposit will secure this vehicle and Instant prices are given on all part exchanges.